Hey guys! I've been incredibly busy these days so I apologies if updates will be a bit slower. Today was a productive day so I am very pleased with myself, I avoided procrastinating and got down and dirty to work. So I decided to end this day on a more pleasant note by posting my Underwear of Sweden swimmable underwear package that came in earlier this week! This set of bra/bikini from Underwear of Sweden is so gorgeous. I LOVE patterns like these, very sophisticated and not too loud. It came with 2 sets of straps, a normal navy adjustable bra strap and a halter tie-back bikini strap with matching design. I can definitely see myself wearing it with the halter strap or even strapless, if I feel a little bit cheeky and adventurous that day. The fit and support is really nice, there isn't much padding though, but I can get those silicon padding from lingerie stores anyway so no biggie. I got it for around S$30. Anyways I hope you guys enjoyed this post and I will see you guys in my next one! Cheers! :D Feel free to ask me any question down below. 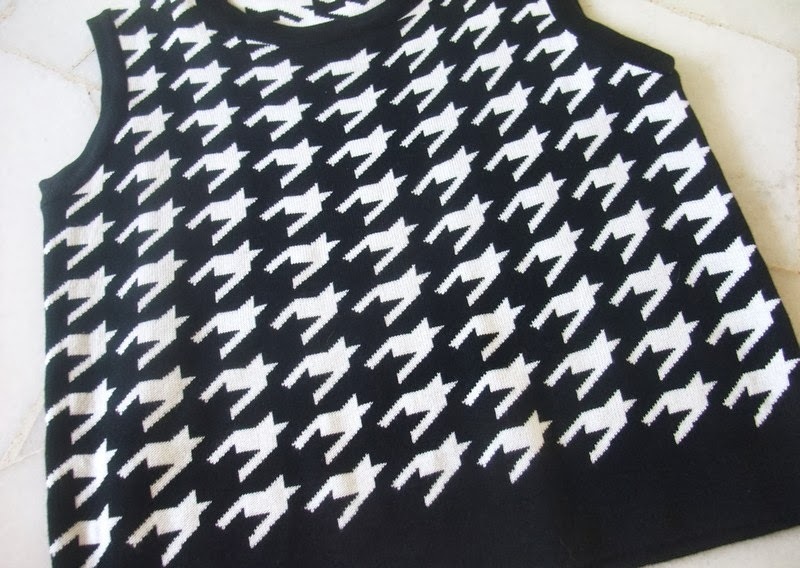 The same design is available here. Hey guys! I'm back with another swatch post. Some of you guys have been waiting for this so here you go! 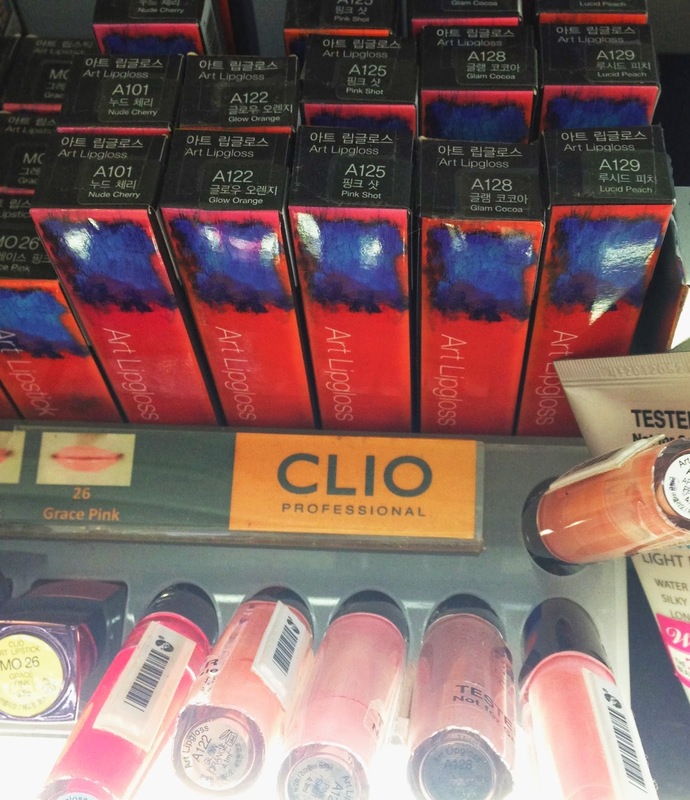 I have uploaded Clio Art Lipstick swatches previously so click here if you are interested. As usual, I was only able to swatch 5 shades because apparently the Watsons here only carries very limited shades. 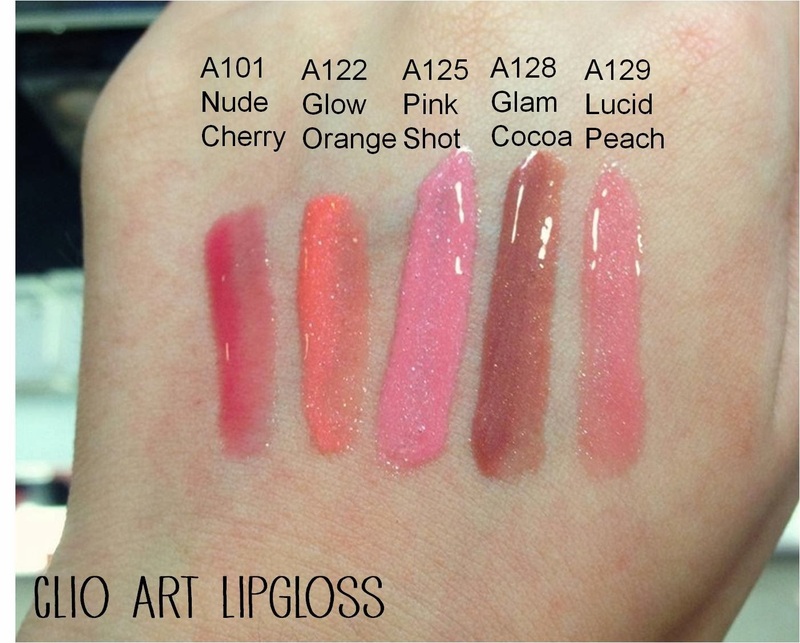 Clio Art Lipgloss has a total of 21 different shades so you will definitely find a shade that you like. A/N: I might not be able to post for these few weeks to come because I have exams coming up so I'll definitely keep you guys updated on facebook. Hey guys! 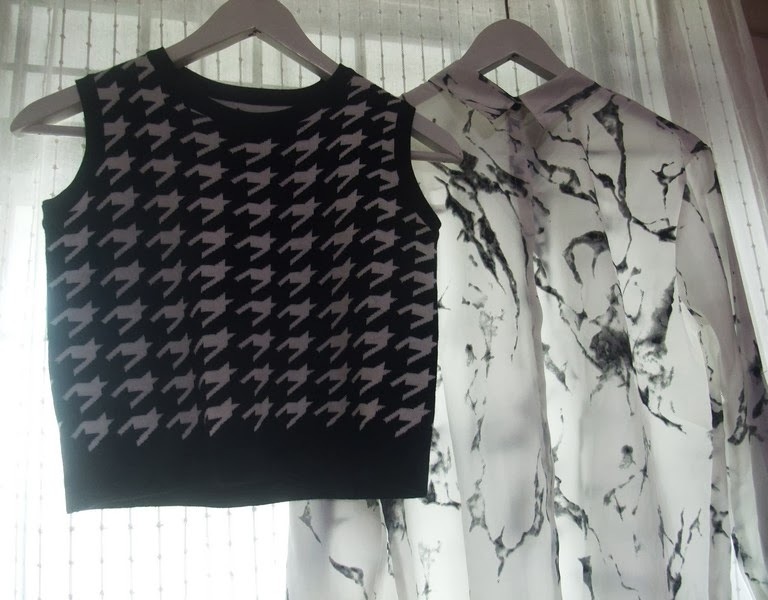 So just a forewarn, this month's fashion haul is not very exciting. BUT, but, but...there are some interesting pieces I really wanted to share. Since I busted my shopping budget last month, I had to put the rest to good use. So lets get started with the haul shall we? 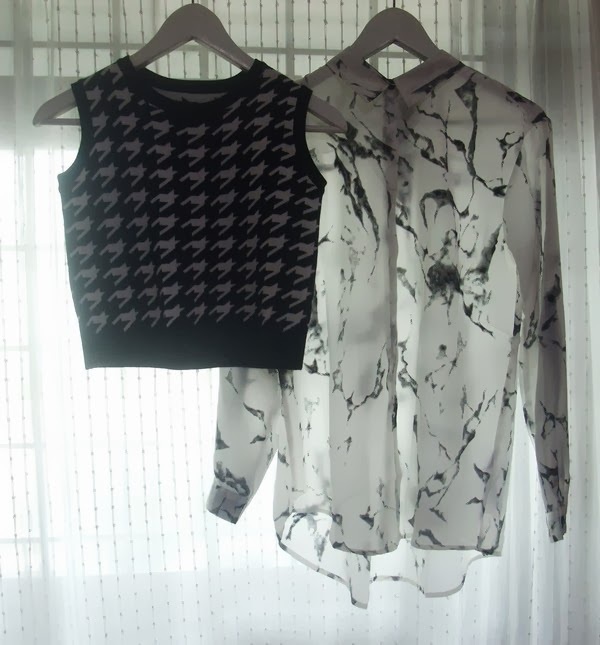 You guys have probably seen my Soeurs.Co purchases in this post. 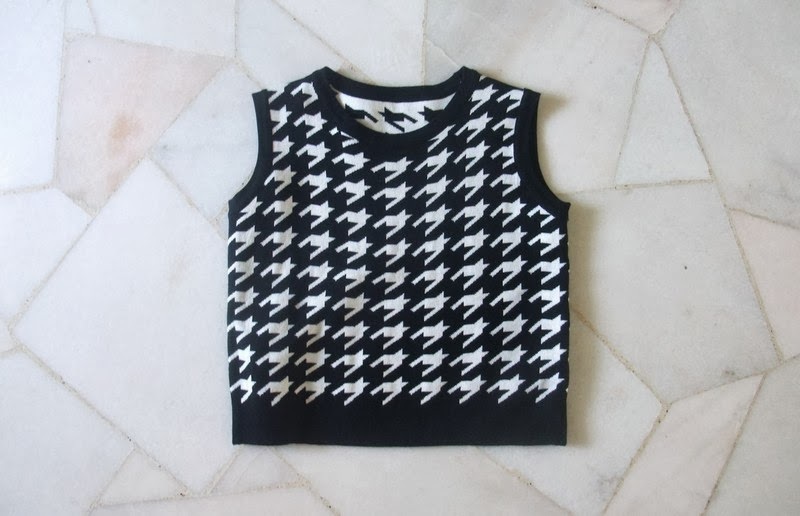 I love this piece, such a statement and adventurous top, I'm sure you guys already know I freaking love houndstooth. And its the more bigger and elaborated patterns that really catches they eyes. I think it will look amazing with some statement earrings and a pair of high waisted jeans. I got it for S$19.80 using a 20% off coupon. Pardon the crumpled mess! This piece is really pretty in real life, sadly my camera could not capture its true beauty. 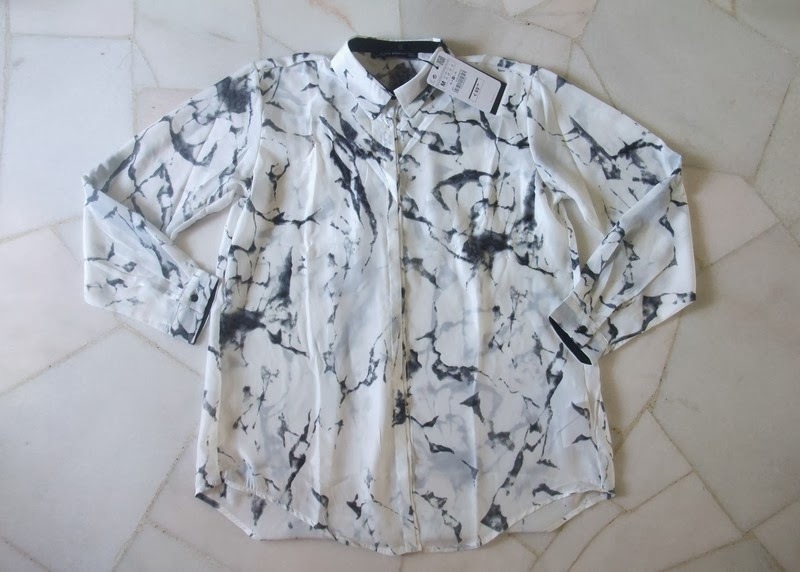 This is a marble print blouse made of soft satin material. I was definitely attracted by the print, this is something I would totally wear, very my style. It is a little bit big on me, I may wear it as it is, or use it as an outerwear on chilly days! 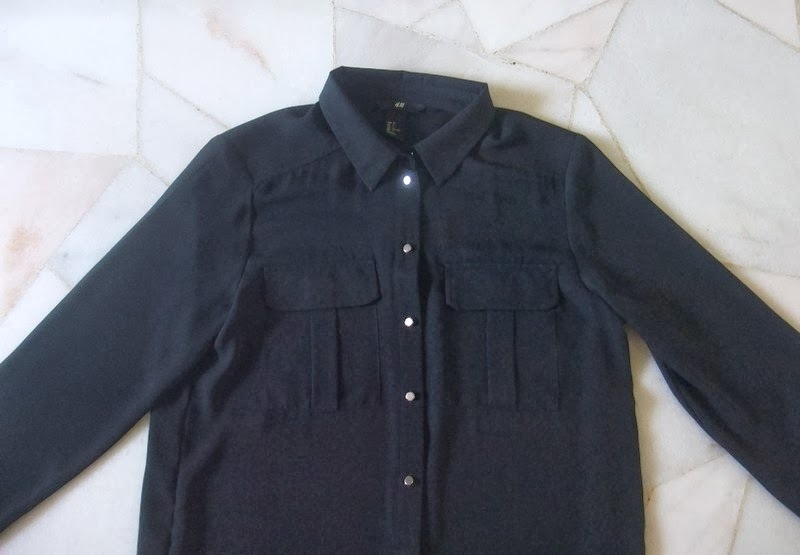 It was S$32.90 on Soeurs.co. 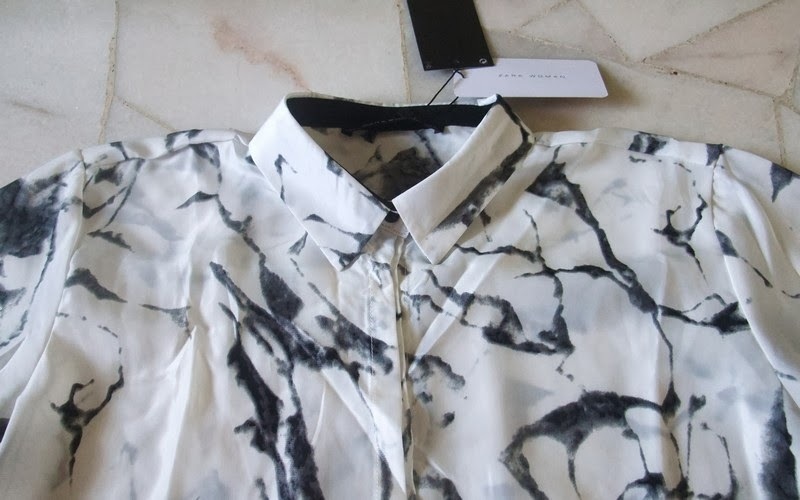 From H&M's sale section, I got this basic chiffon shirt. What made me bought it was the material. The chiffon was so soft, it drapes really nicely on the shoulders and makes a wonderful difference on the neckline. 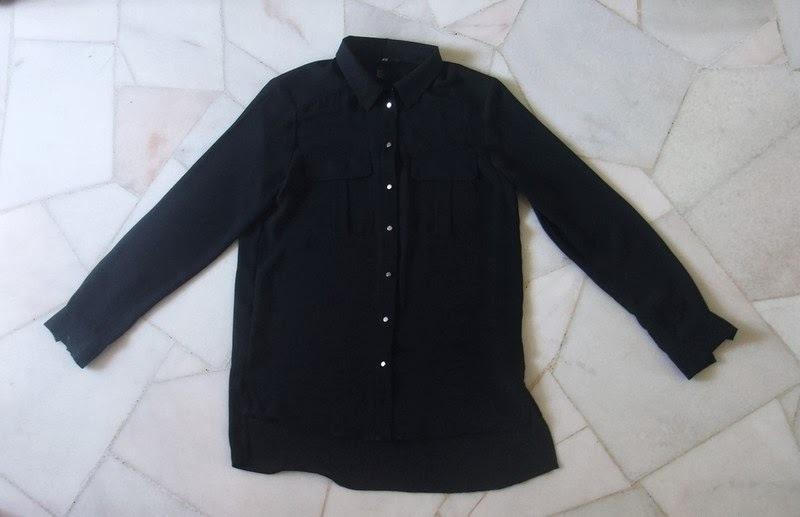 I got it in size 32 and it was on sale for only S$20! Screw white balance! I bought this purely for a BBQ party last month. I didn't expect to like it so much but I really do. 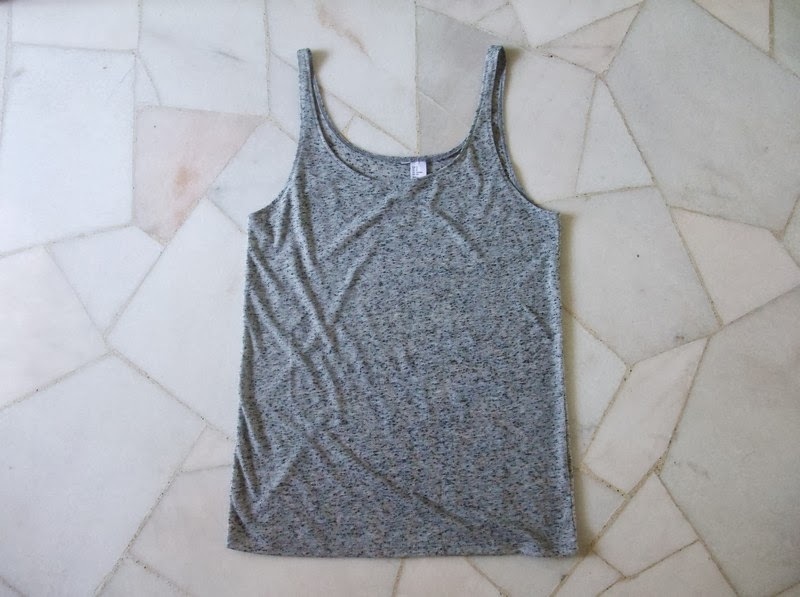 This tank top has become one of those pieces that is affordable and you unconsciously keep reaching out for it. I have worn this on multiple occasions, school, parties, you name it. 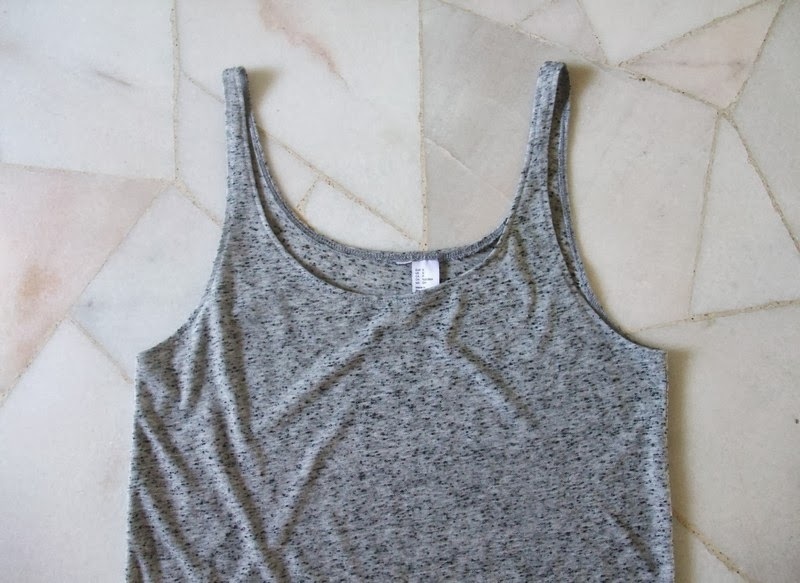 This is a loose basic tank top that every girl needs in her wardrobe. A must have! Retails for S$12.90. I will be posting my Chinese New Year outfits next week or so, so stay tune for that if you are interested. So that's all guys! I hope you enjoyed it! Hey guys! 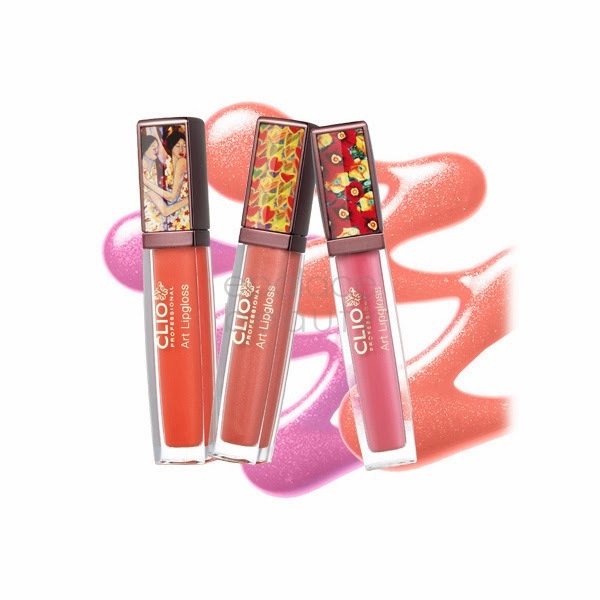 I initially wanted to post my Clio Art Lipgloss swatches today but I will keep that for the next post because exciting news guys, Revlon ColourBurst Matte Balms have reached the sunny shores of Singapore! 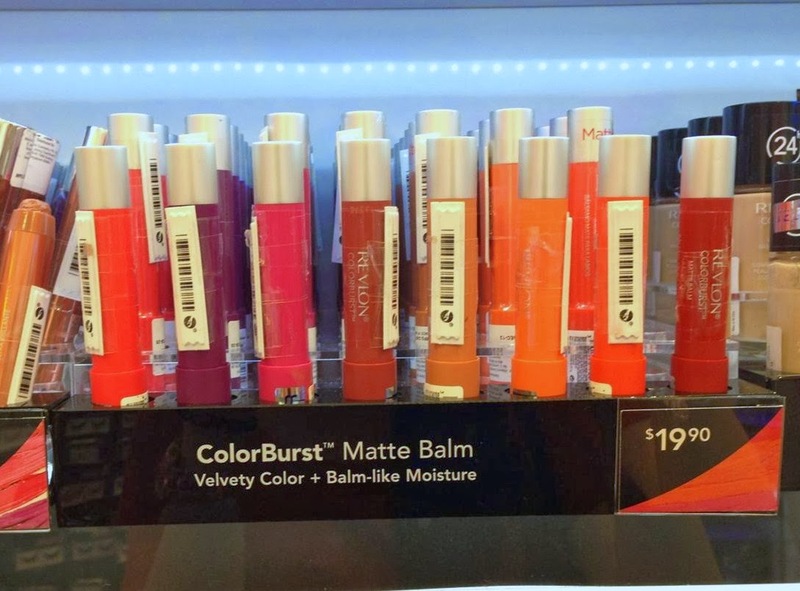 For those who are not familiar with the new ColourBurst Laquer/Matte Balms, The Revlon ColourBurst Laquer & Matte Balm is a new lip range that came out in the fall of 2013. There are two versions of the ColourBurst crayon balms, a Lacquer finish and a Matte finish. I also have swatches of the Laquer balms so click here if you are interested. 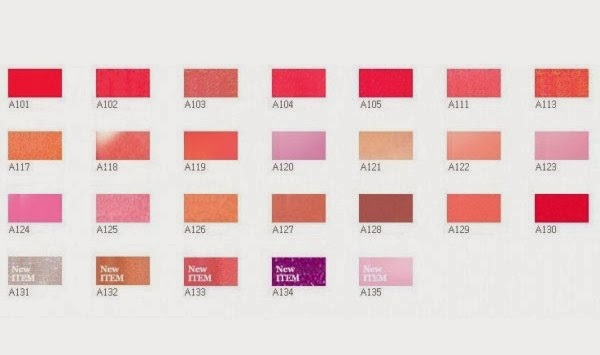 Please do not confuse them with the Revlon Just Bitten Kissable Balm Stain which was released in the market back in 2012. There are a total of 10 shades of Matte Balms but there are only 8 shades available in Singapore. Missing shades are 205 Elusive and 240 Striking. 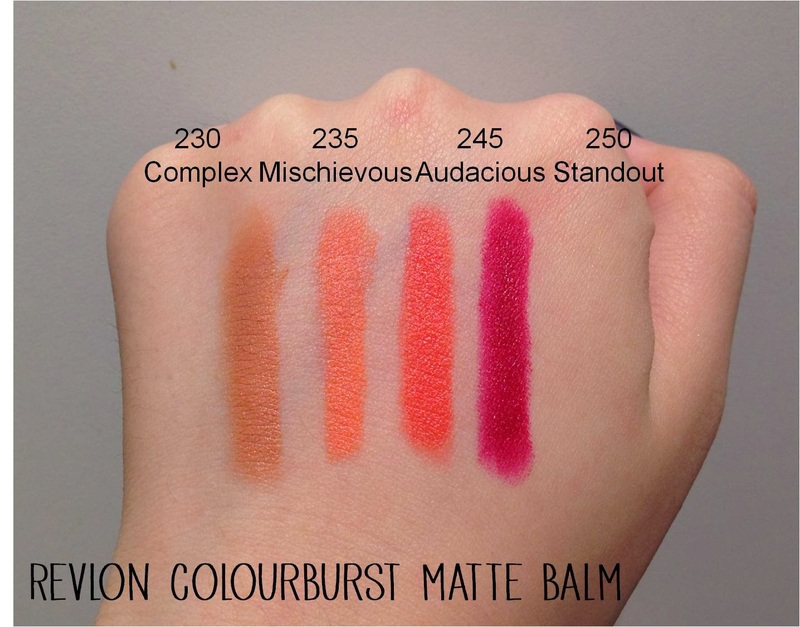 The ColourBurst Matte Balms are extremely pigmented and has a soft velvety, creamy consistency. I have not tried it on my lips so I cannot vouch for its long lasting capabilities. It does leave a stain behind especially the darker shades like Sultry and Standout. As all matte lip colour goes, it does seem to sink into the lines on the lips so moisturizing and exfoliating prior to application should help with dryness. The colour range looks amazing and I would love to try out 210 Unapologetic and 225 Sultry. They retail for S$19.90 at Watsons and Guardian Pharmacies. Have you tried them yet? Let me know which is your favourite shade! 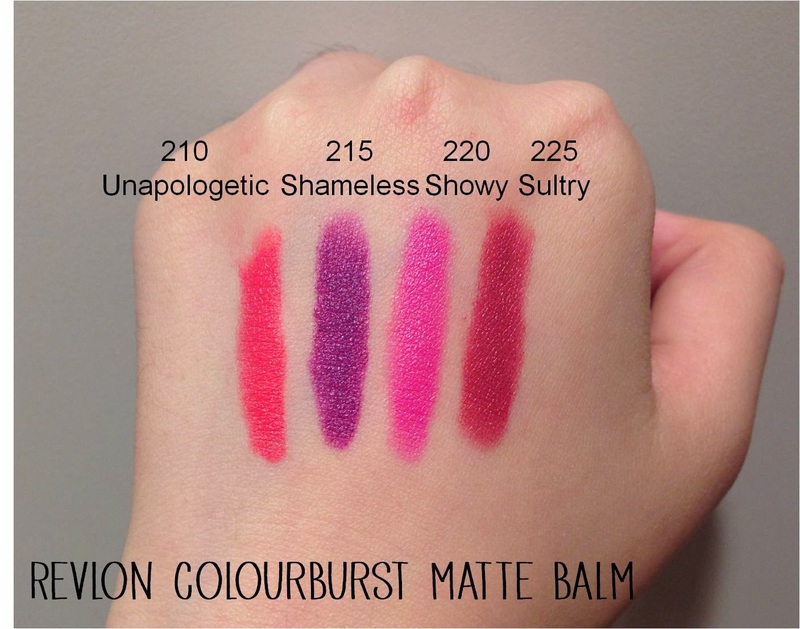 Check out Revlon ColourBurst Laquer Balm swatches! Hey guys! I hope you guys had a wonderful Chinese New Year spent eating lots of goodies and chatting up with good ol' relatives. I had a great time, two of my cousins are getting married next year and one of them is having a baby girl soon. Awesome news! This post is a followup from my previous post, I received my parcel from Soeurs.co before Chinese New Year but I didn't have time to post them online. I freaking love both pieces. 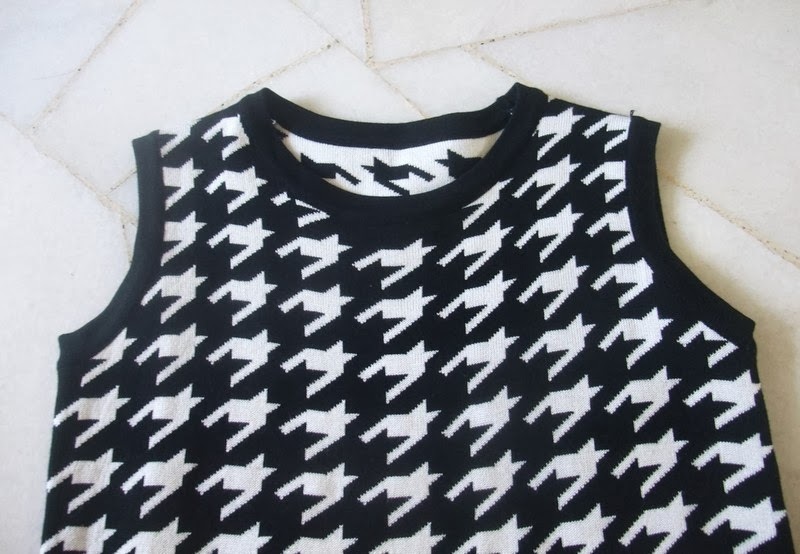 The houndstooth knit tank top is just gorgeous. It is a little bit snug on me though, but some stretching out will probably do. I'm thinking of matching it with my black tank maxi dress would look super chic or a simple pair of high waist jeans. 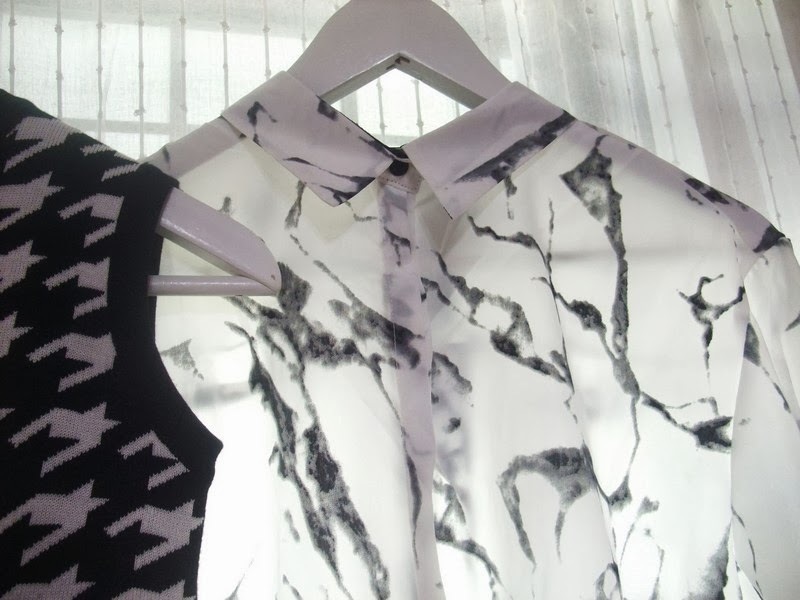 The marble print blouse is also amazing. 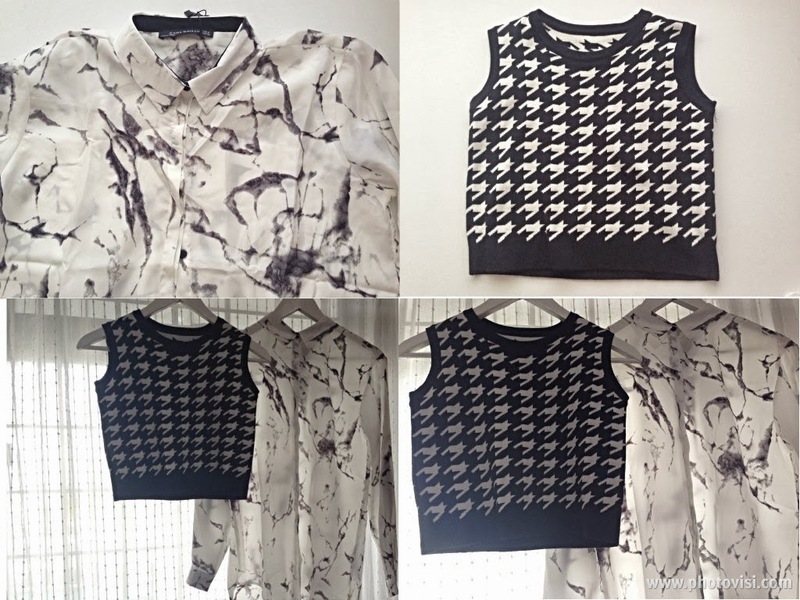 The web photos looked a little bit bluish but the blouse is completely black/white. Rather than a satin material I would say it is more of harder chiffon material. 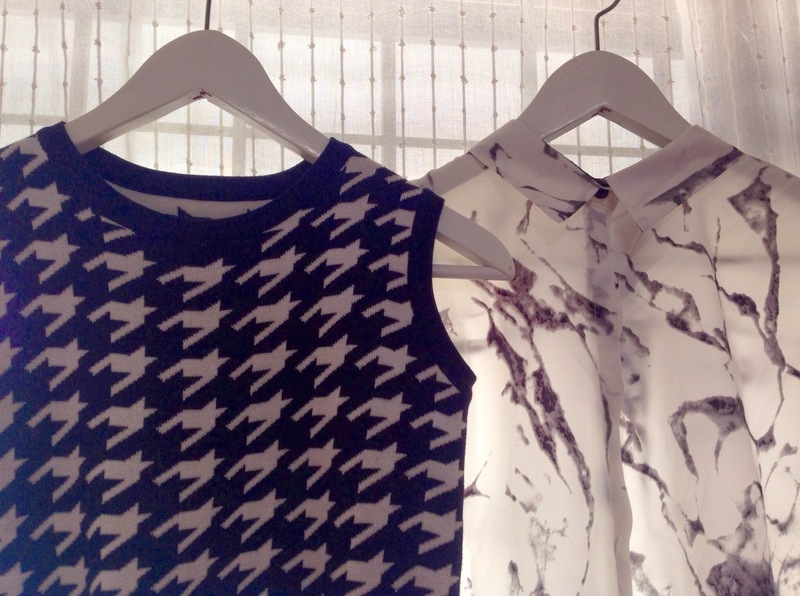 The quality of both pieces are amazing and worth every cent so kudos to the Soeurs.co team! They will be featured in my Jan haul which is coming up soon so stay tune for more photos!